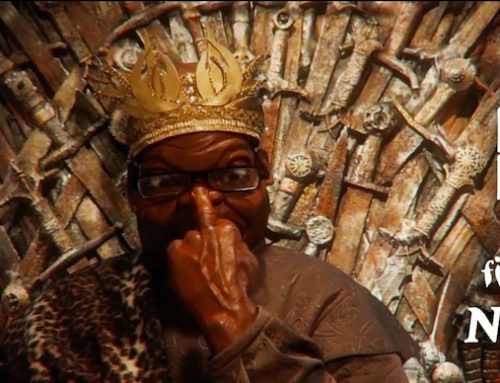 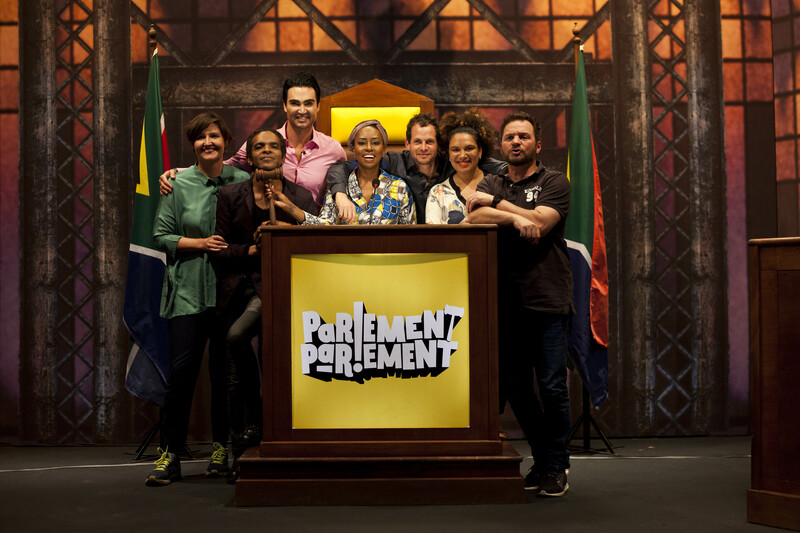 From Both Worlds, the makers of SAFTA award winning shows Puppet Nation and Point of Order, comes Parlement Parlement, a comedic panel show modelled after the often chaotic melting pot that is the South African parliament. 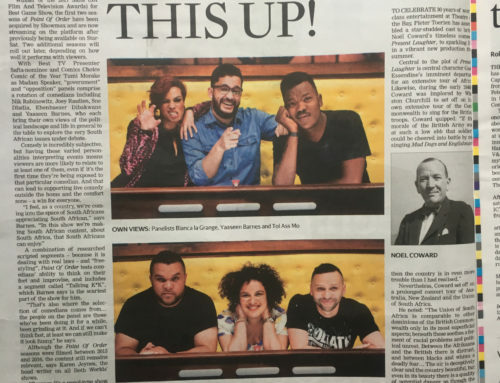 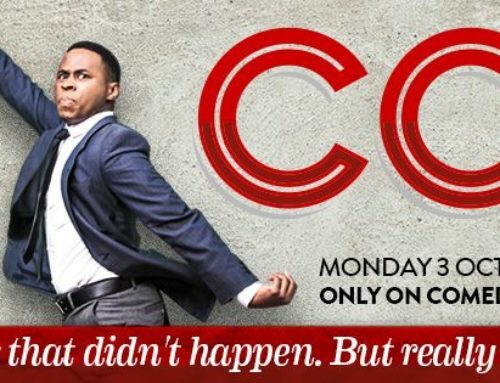 The nation’s best-loved Afrikaans comedians, representing Government and Opposition, face off in multiple challenges to test their general knowledge (or total lack thereof), law-passing skills and ability to talk kaf. 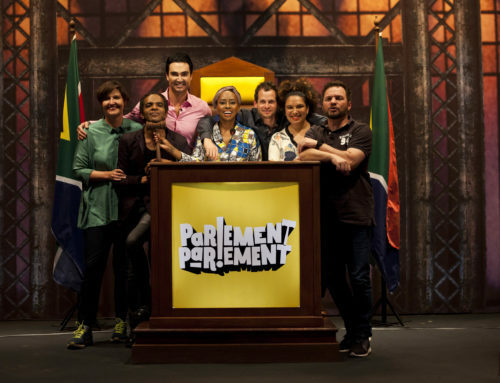 The only aim of the game is to impress our very own Madam Speaker, Honourable Elana Afrika-Bredenkamp, who rules the house with a sharp tongue – and a gavel. 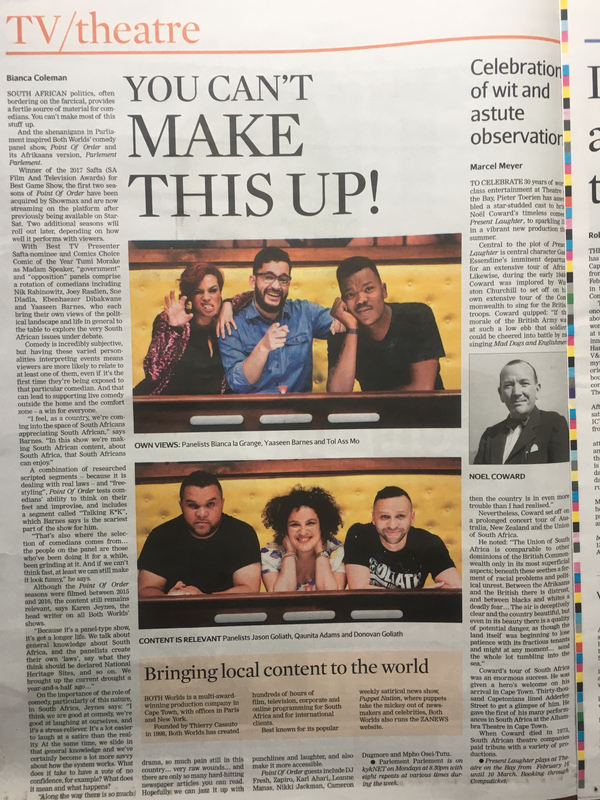 This 13 part season’s producer is Karen Jeynes, with executive producer Thierry Cassuto and Marguerite Albrecht commissioning editor for KykNet.